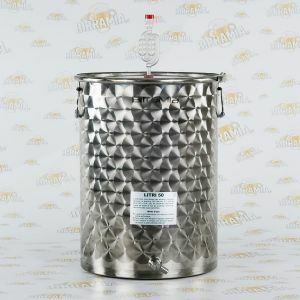 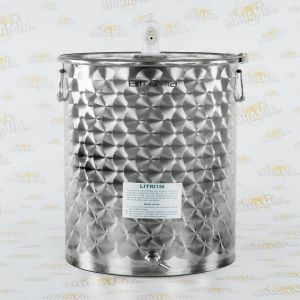 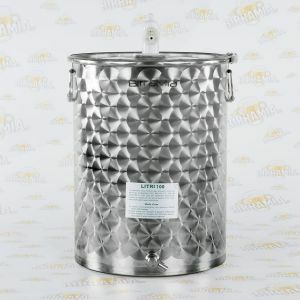 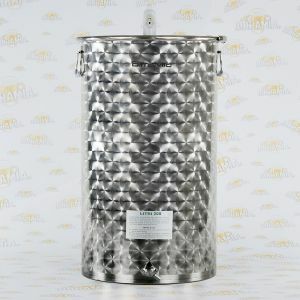 Stainless steel Fermenters, high quality stainless steel, AISI 304, completely Made in Italy. 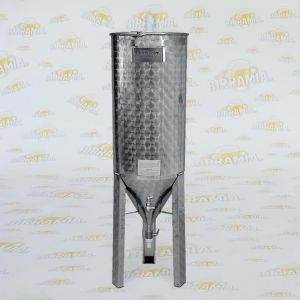 Available in the size 30 - 50 - 75 - 100 - 150 - 200 litres. 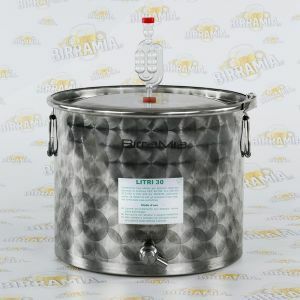 Birramia, exclusive accessories and equipments for homebrewers.